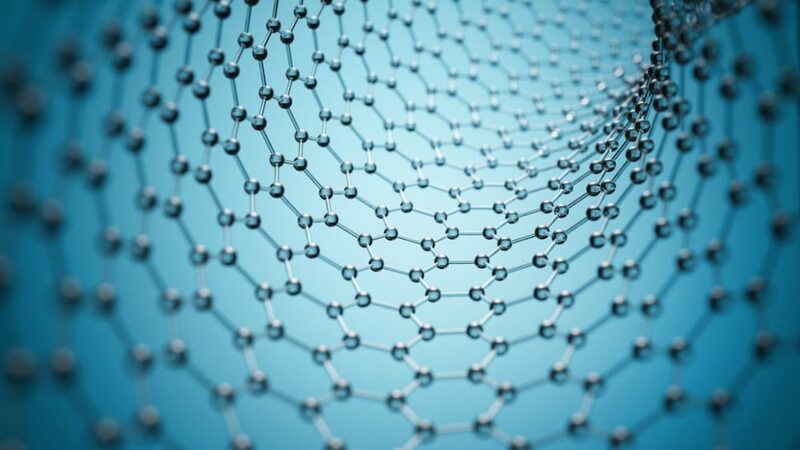 In a new study, scientists have opened up a new understanding of how electrons move and interact within materials such as graphene, broadening the possibilities of what these materials could be used for in the future. By shedding light on electron interactions in Dirac materials, like graphene, a new discovery solves a long-standing mystery and could contribute to the development of faster electronics. Although electrons are the basis of modern electronics and are equally crucial to the development of quantum materials and quantum computing, scientists still don’t know much about electron-electron interactions. Two theories describe electron interactions, the Fermi liquid theory, and Coulomb’s law, with the latter imposing a sort of limit on the former. At low temperatures, a Fermi liquid is a quantum state of matter where electrons start flowing like a liquid, allowing a material to conduct electricity. Coulomb’s law, on the other hand, calculates the forces by which two electrically charged particles attract or repel each other, and suggest the existence of a threshold beyond which electrons stand still and the conductivity flow is broken. However, this phenomenon has never been scientifically experimented in Dirac materials, a class of 2D materials that include superconductors, topological insulators, and graphene. After remaining a subject of mathematical debate for over six decades, theoretical physicists at Yale-NUS College in Singapore are providing new clues about electron-electron interactions. The Yale-NUS team, led by Associate Professor Shaffique Adam, proposes a model to describe electron interaction in Dirac materials, beyond the Coulomb threshold. The paper, “The role of electron-electron interactions in two-dimensional Dirac fermions”, is published in Science. Do you think this will finally bring graphene to the full potential we’ve all been waiting on?